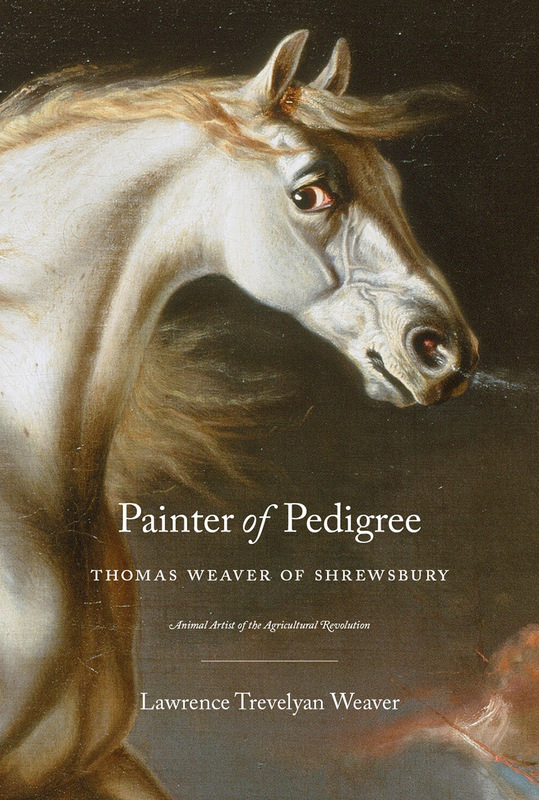 Thomas Weaver of Shrewsbury (1775–1844) is known for his wonderful paintings of animals—prize bulls, pedigreed sheep, and thoroughbred stallions—set against the backdrop of the ever-changing English landscape as the Industrial Revolution gathered steam. Traveling from country house to country house, Weaver with his journeys mapped the networks of kinship, patronage, and aspiration that undergirded the social life of the landed families and gentry of Georgian England. Drawing on a previously unexamined collection of Weaver’s papers and pictures, including personal and professional correspondence, diaries, contemporary newspaper cuttings, verse, and portraits of his family, Painter of Pedigree brings to life the work of an animal artist in the age of agricultural improvement, revealing the art, artistry, and artifice that went into portraying and promoting these new breeds.